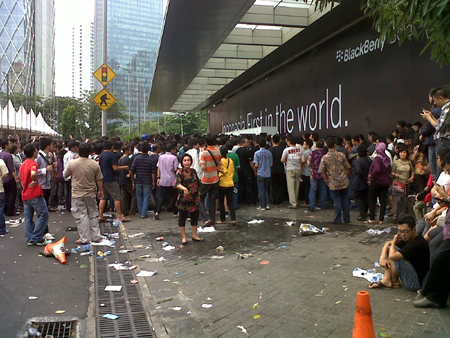 Indonesia especially Jakarta is known as a BlackBerry nation with million of people are using BlackBerry devices. 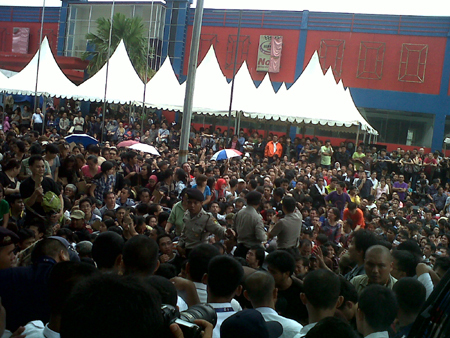 To respect this, RIM has chosen Indonesia as the first country to launch the BlackBerry 9790 codenamed as Bellagio and offered 50% discount price for the first 1000 buyers who own credit card. This device, which is powered by BlackBerry 7 OS, normally cost 4.6 million rupiahs (USD $510), after the 50% discount it will only cost 2.3 million rupiahs (USD $255). Who of you as a BlackBerry fanboy will not be interested in this discount? 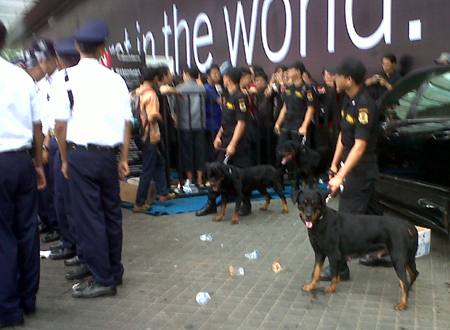 I’m sure if you are a BlackBerry fanboy, you will be shocked by the amount of discount. 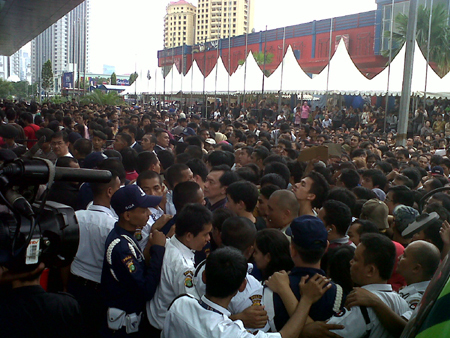 That’s way thousands of people queue to be a lucky person to get the BlackBerry 9790 Bellagio at the first launch in Indonesia, located at Pacific Place Mall, Sudirman Central Business District (SCBD) Jakarta.